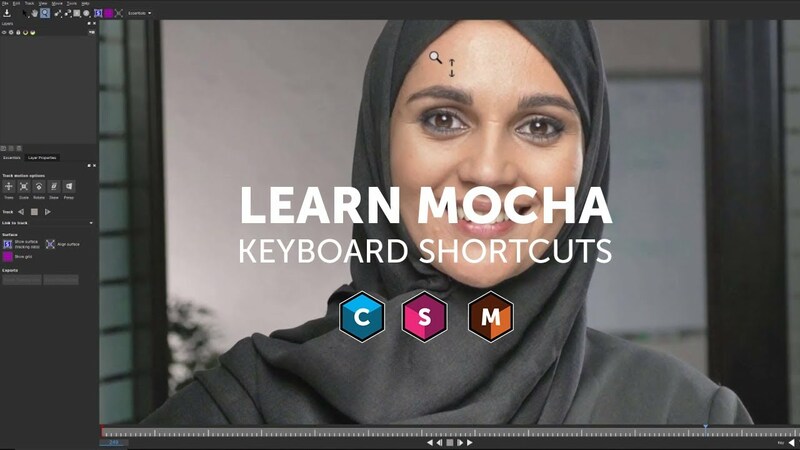 A perfect quick primer for all Mocha AE, Mocha Pro, Sapphire, and Continuum users. Work at your most efficient when tracking and masking with Mocha. Learn the most commonly used shortcuts and how to customize your keyboard profile by mapping commands to keys.